“We want to build her a small house of 20 iron sheets. Hope if we get those funds the house will be completed plus paying the funds soon. 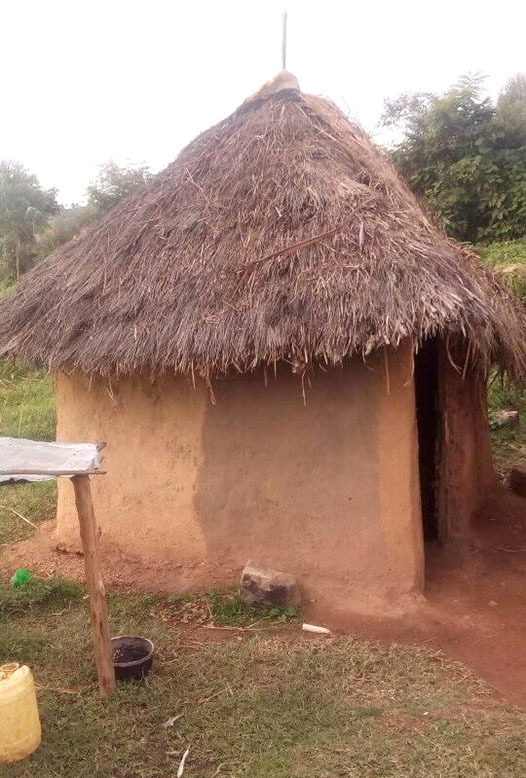 We have now a lot of rain and in fact, I am fearing how she does.” Pastor Jared said they are needing 10,500Ksh or $108.00USD to complete building the house. 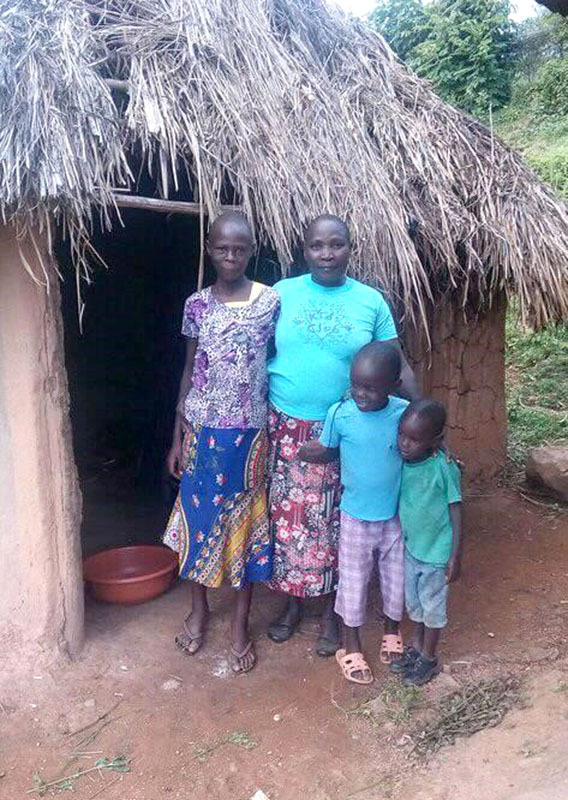 As you can see, the Lord has opened the door for us to worship Him by caring for this widow and her children. For so little money we can impact these lives and the community for the cause of Christ. I know, there are many worthy causes competing for our donations. 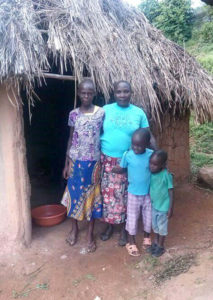 But have you ever built a home for a widow and 4 children for only $108.00? And when was the last time you put a Bible in the hands of a new Believer for only $12.00?